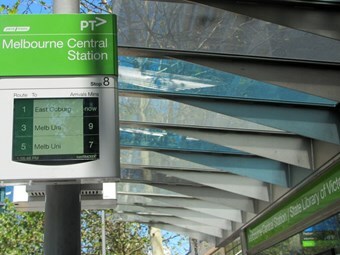 The Public Transport Users Association say the announcement of a $2 billion rail infrastructure by the Victorian State Government is a double edged sword, questioning the funding availability for urgent bus and tram upgrade. President Tony Morton says the upgrade is good news for South-East Melbourne but says the State lacks the budget capacity to invest in network-wide public transport improvements while it remains committed to the $16 billion East West Link. "And that's terrible news for the rest of Melbourne, particularly the growth areas to the west and the north." He says there also appears to be no money for urgent improvements to the bus and tram network. "We could have the best train network in the world, but without the support from fast, frequent SmartBuses and trams, the majority of people will still remain dependent on cars," he says. "We know from the East West Link panel hearings over the last couple of days that this road is going to dump thousands more cars in our inner suburbs and on the Eastern Freeway." Morton says the State Government has a "split personality" on transport policy. "They need to take a serious look at their priorities if they're to have any hope of winning the election in November."